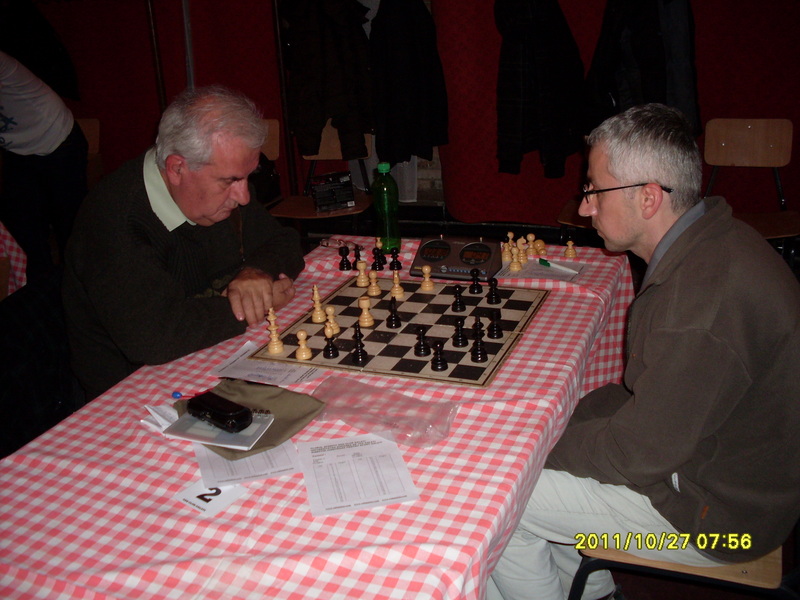 « Concurs sah activ 12 -13 nov.
Memorial „Marcel Andreescu” 27- 30 10. This entry was posted on 27 octombrie 2011 la 22:39	and is filed under Micul Print BR, Turnee Nationale. You can follow any responses to this entry through the RSS 2.0 feed. You can leave a response, sau trackback from your own site.